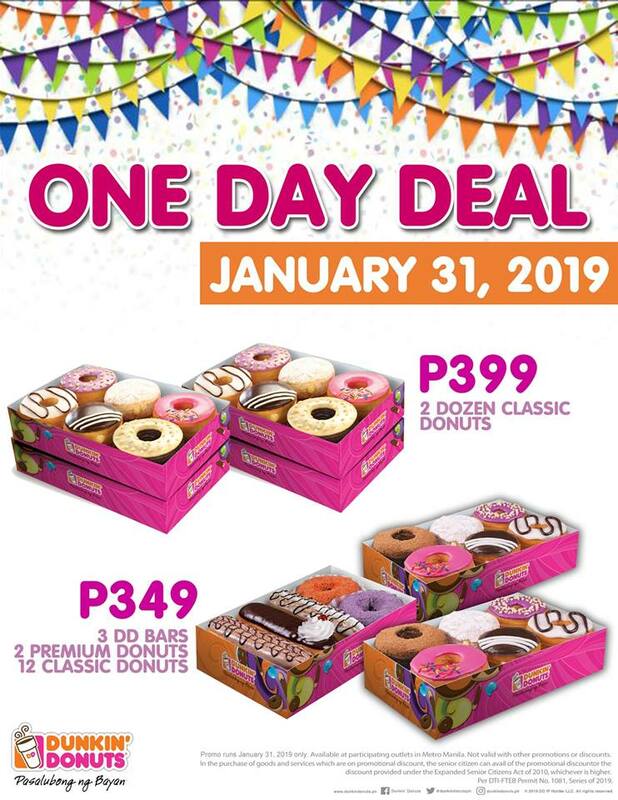 On January 31, select Metro Manila Dunkin' Donuts outlets will have a special Dunkin' One Day Deal for your favorite treats! 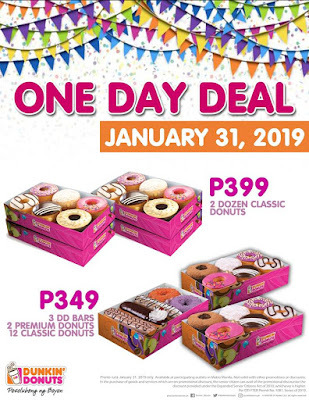 Get 2 dozens of Classic Donuts for only P399! You can also get 3 DD Bars, 2 Premium Donuts and 12 Classic Donuts for only P349! This special promo is available for one day only, so don't miss it. 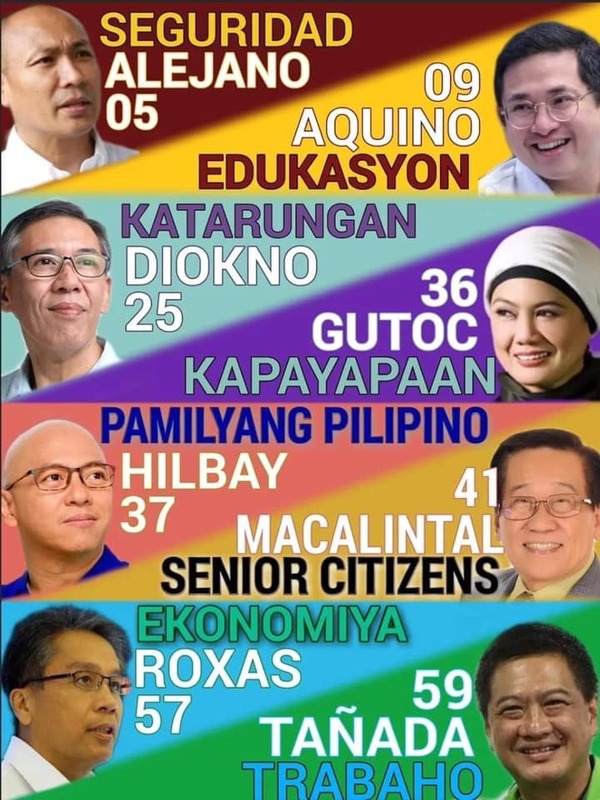 List of Participating Outlets for One Day Deal on January 31, 2019.